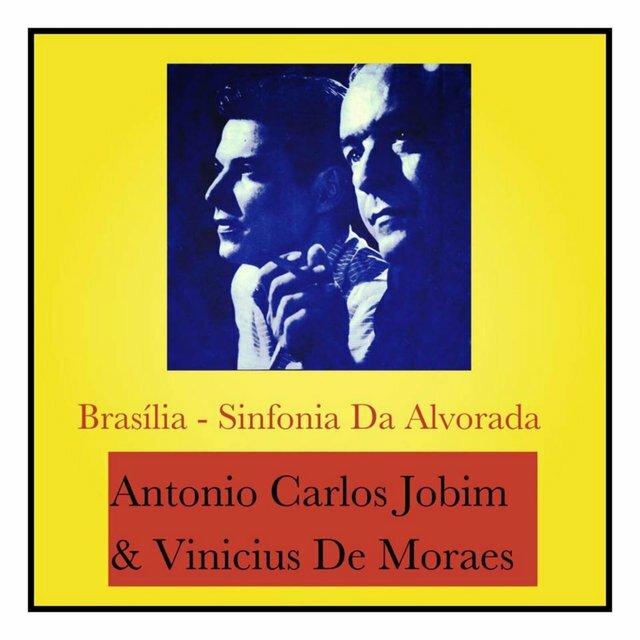 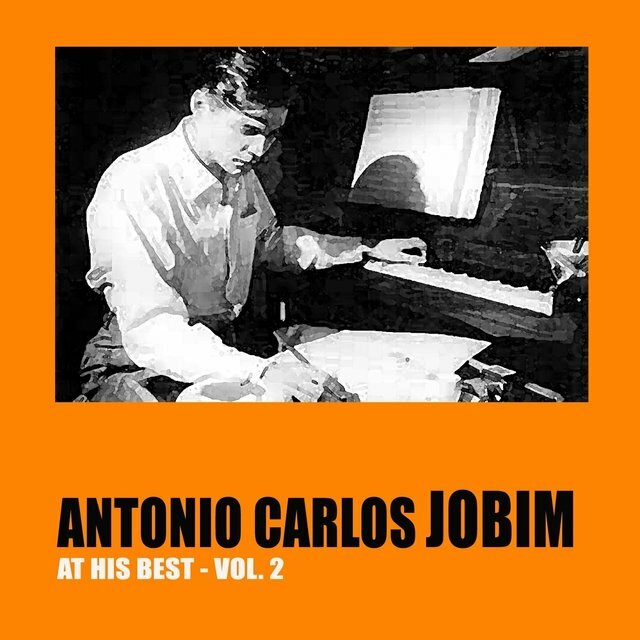 Antonio Carlos Jobim was by no means the sole musician associated with the Brazilian bossa nova movement, but he more than anyone else is regarded as the principal figure in that bittersweet, syncopated style. 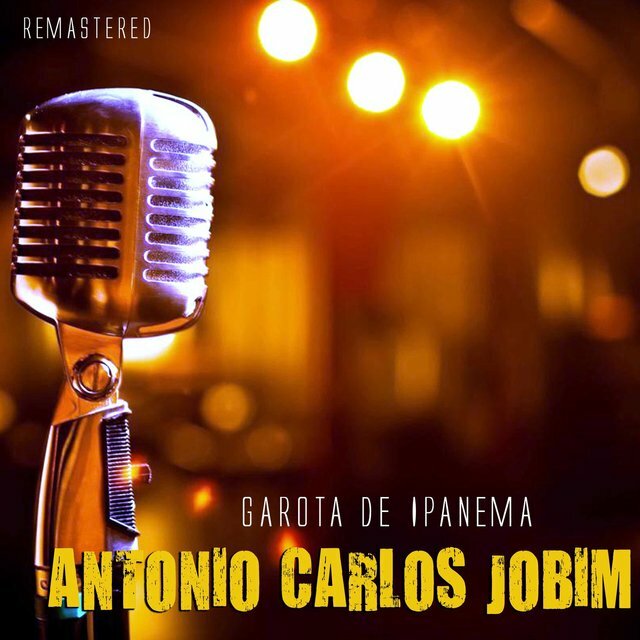 Already a well-trained musician by his teens, in the mid-'40s he devoted himself entirely to music, and started playing in nightclubs in Rio de Janeiro, particularly in the beach areas of Ipanema and Copacabana. 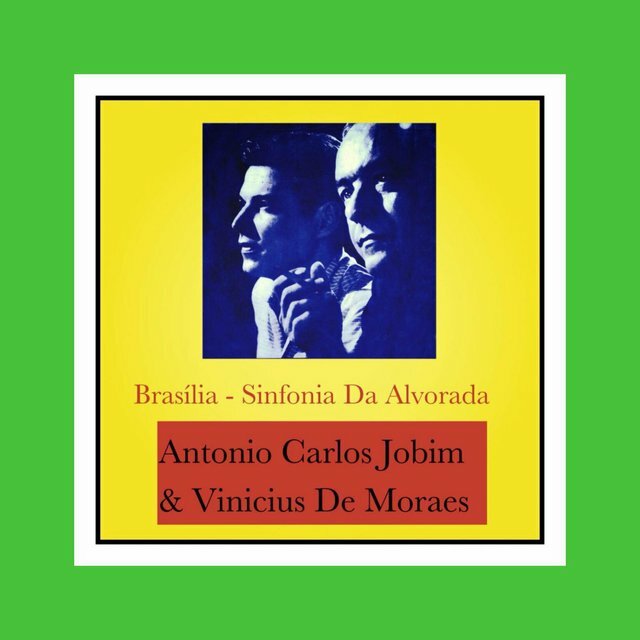 Over the next few years he developed a distinctive style influenced as much by the Impressionistic harmonies of Claude Debussy as by Brazilian music. 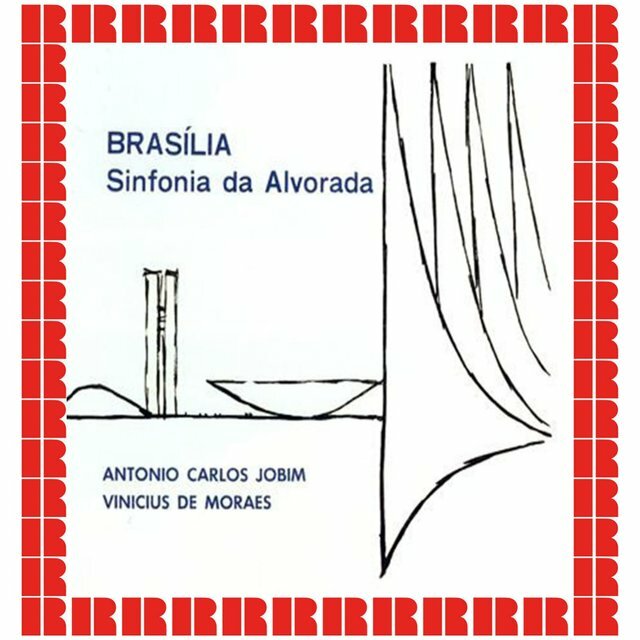 He began to make recordings, circulated only in Brazil, in 1953, and by 1956 he was working as artistic director for the Odeon label. 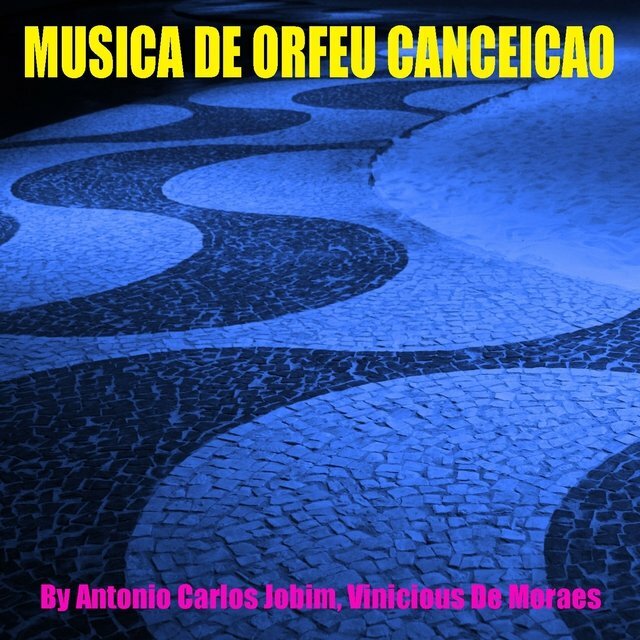 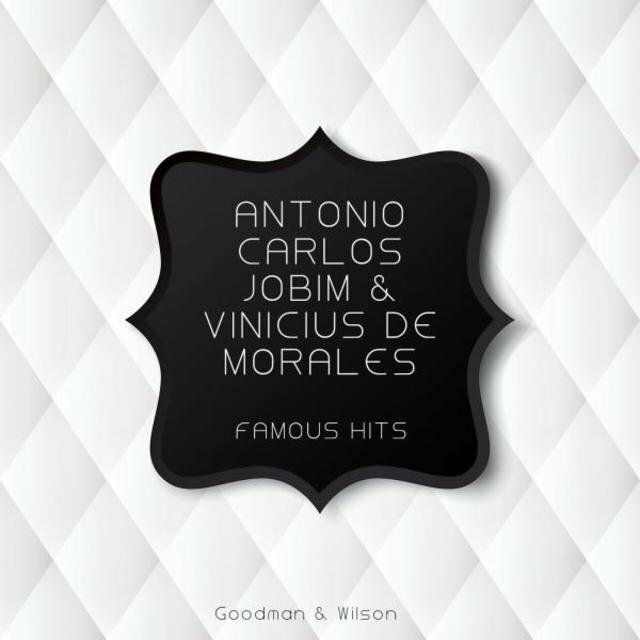 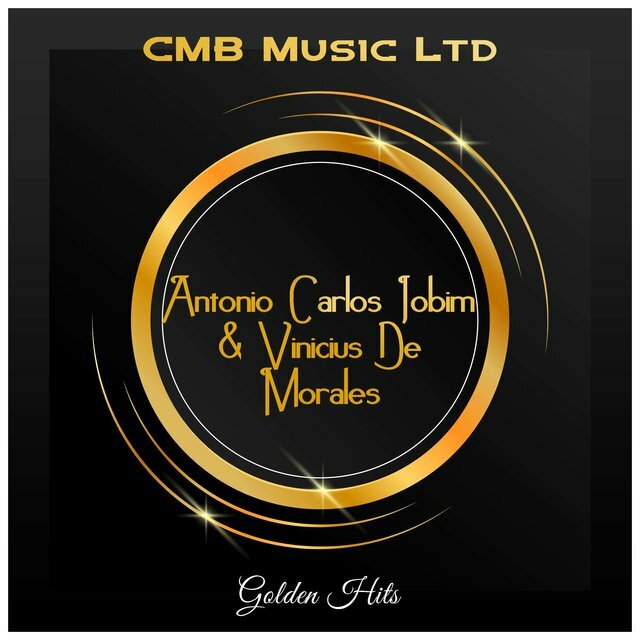 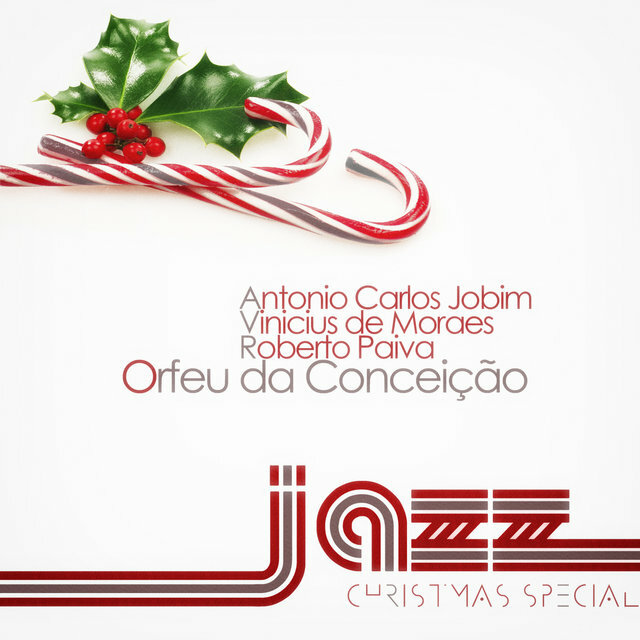 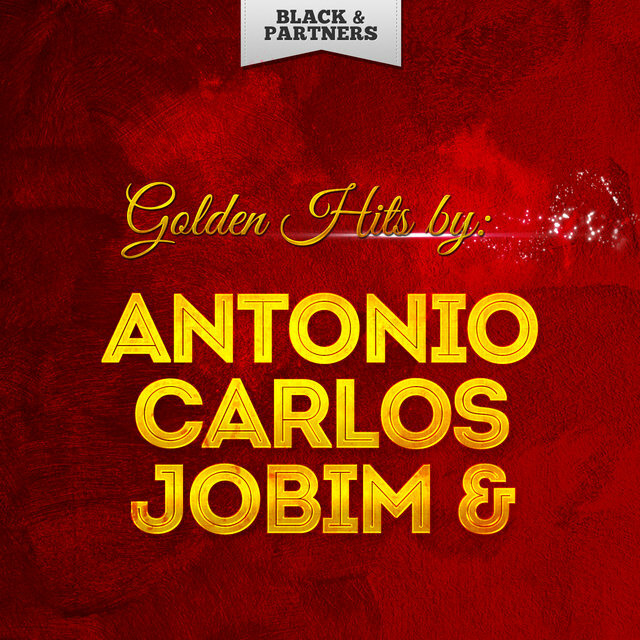 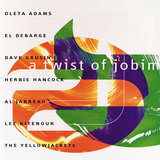 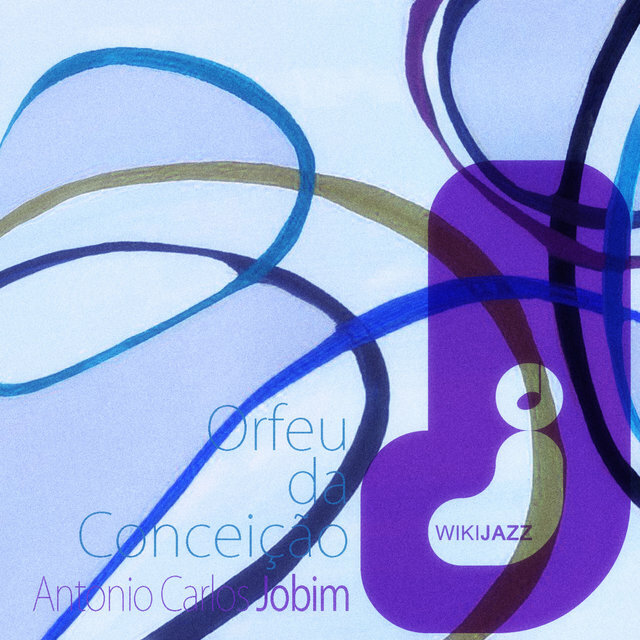 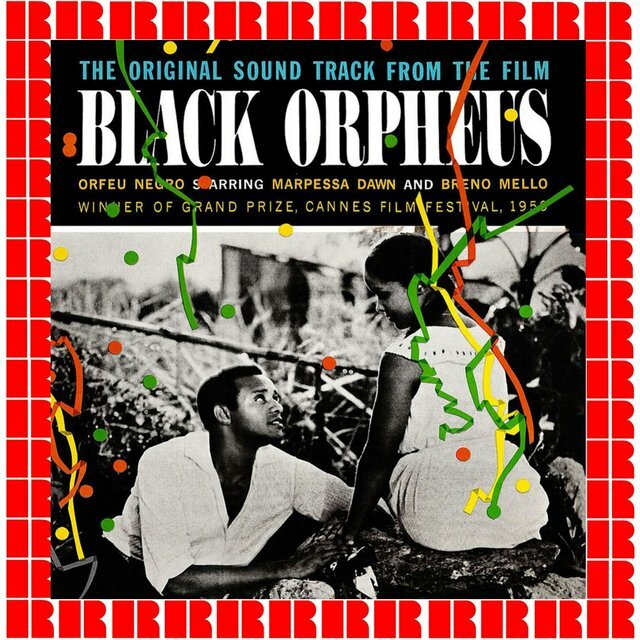 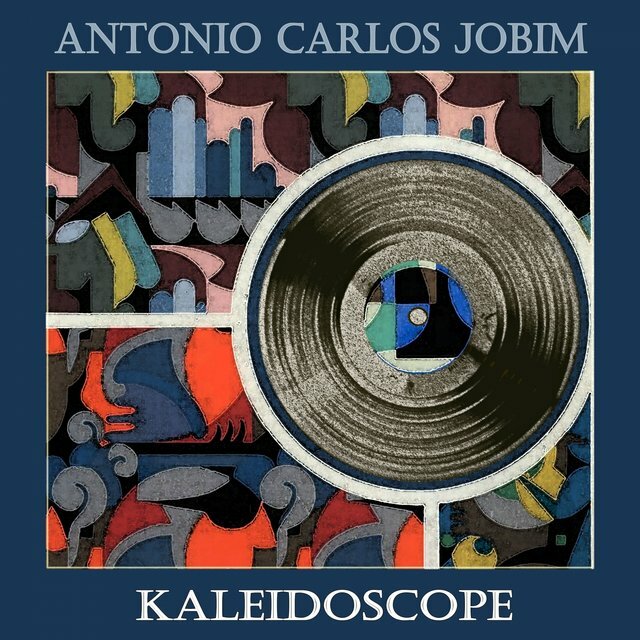 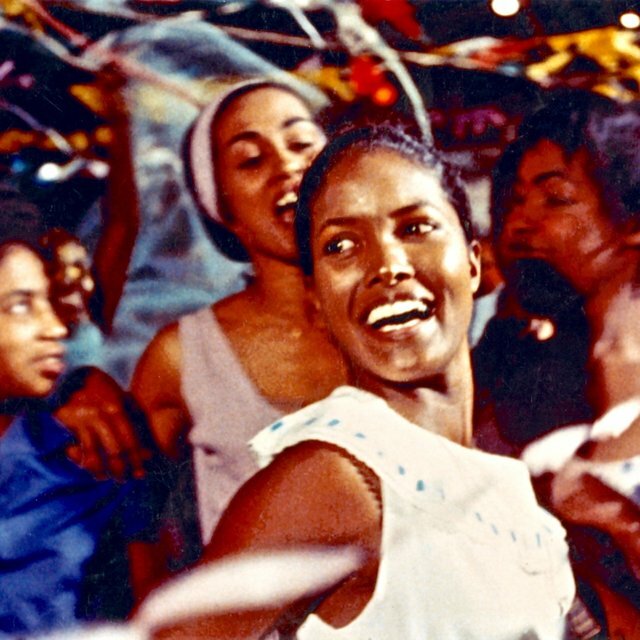 In 1959 Jobim came to worldwide attention as a collaborator on the soundtrack of the immensely popular film Black Orpheus, with its combination of heavily rhythmic and percussive carnival music and softer, aching Jobim-style pieces; this was an early project resulting from Jobim's lifelong collaboration with poet Vinícius de Moraes. 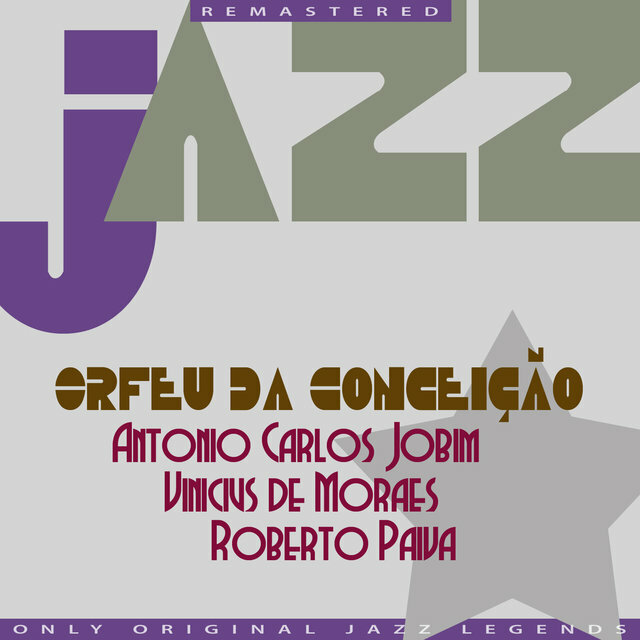 That same year saw the release of João Gilberto's album Chega de Saudade, which included Jobim's song "Desafinado." 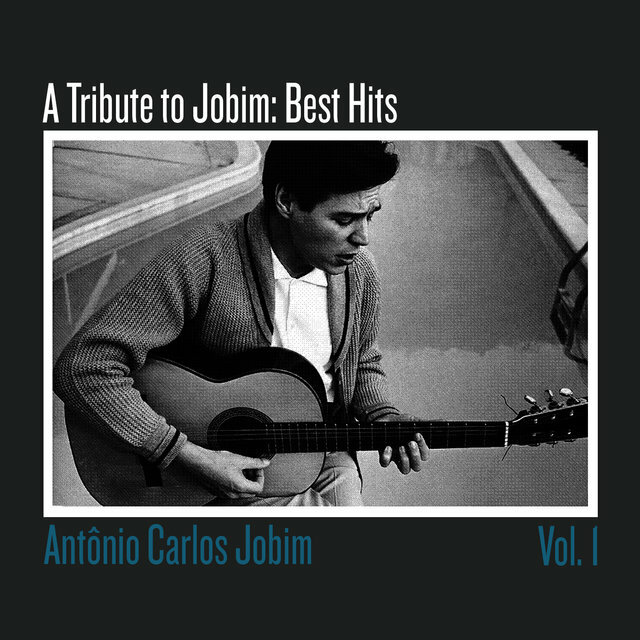 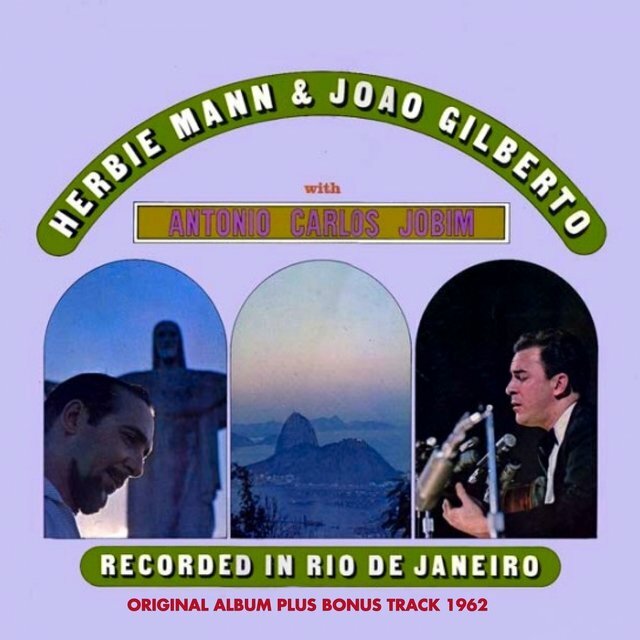 Another of Jobim's emerging hits, "One-Note Samba," appeared on Gilberto's O amor, o sorriso e a flor in 1960. 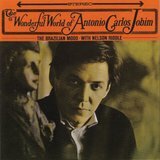 Jobim himself recorded his first American album, cumbersomely titled Antonio Carlos Jobim, the Composer of Desafinado, Plays, in 1963. 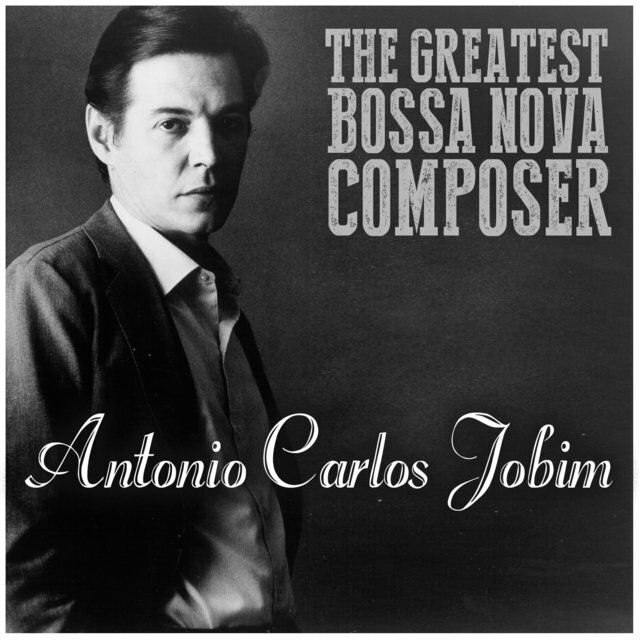 It enjoyed tremendous success, and included most of the songs that would forever be associated with Jobim: "Desafinado," "One-Note Samba," "Corcovado," and, most notably, "The Girl from Ipanema." 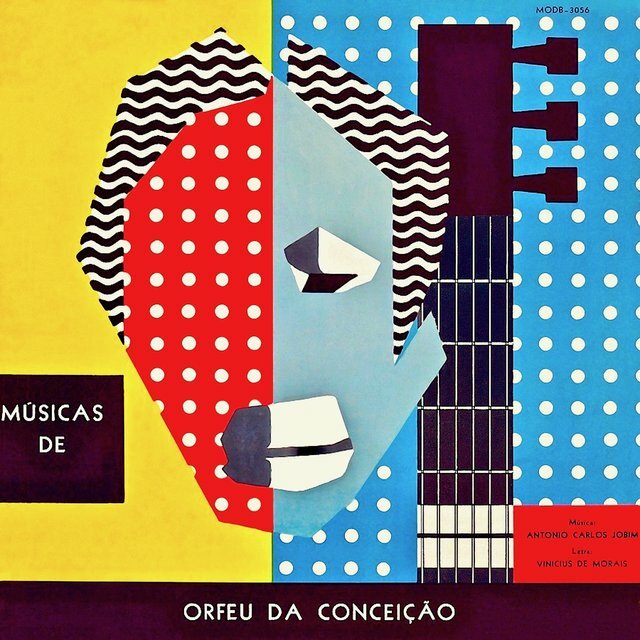 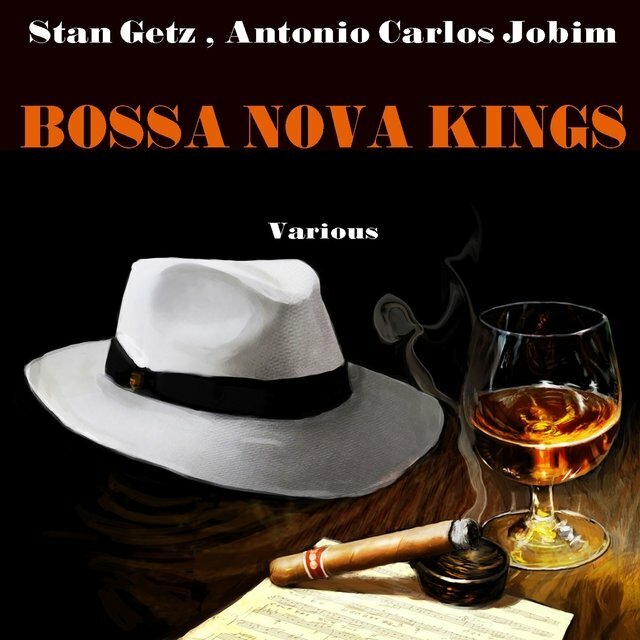 Jazz musicians Stan Getz and Charlie Byrd immediately made their own hit out of "Desafinado," launching a jazz fascination with Brazilian music that continues to this day. 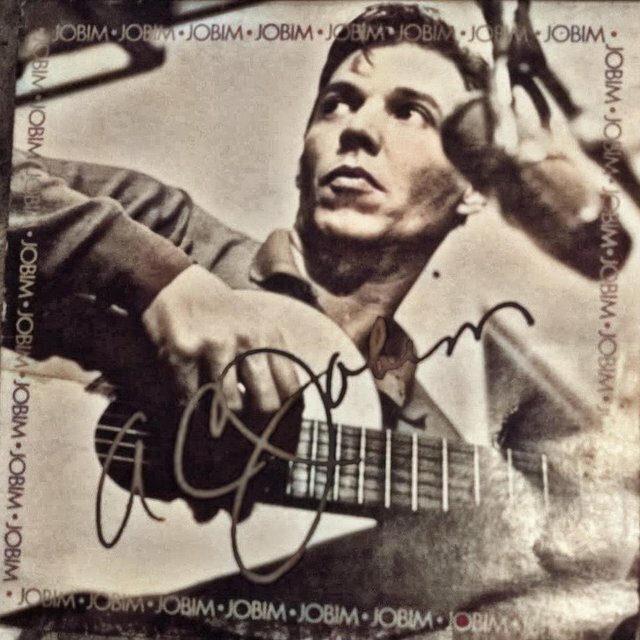 Jobim's success in the United States grew through the 1960s, and even included collaborations with Frank Sinatra, as well as several minor film and television soundtracks. 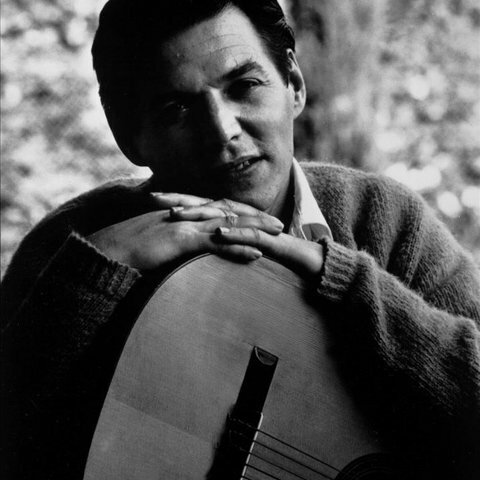 In the 1970s and early '80s, when American interest in bossa nova faded, Jobim worked mainly in Brazil, although he did tour internationally with his Banda Nova. 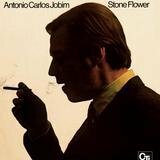 Jobim came to the fore again in the late '80s with the surge of interest in world music. 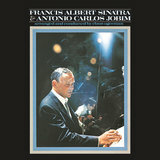 He died suddenly of heart failure in 1994, leaving behind a legacy of some 250 gently melancholy songs.